ASOS | Spend more save more! Get $50-$100 off when you spend $200-$350. Kate Spade | Extra 40% off with code 'Sunny'! Tory Burch | Extra 30% off sale items with code 'Extra30'! 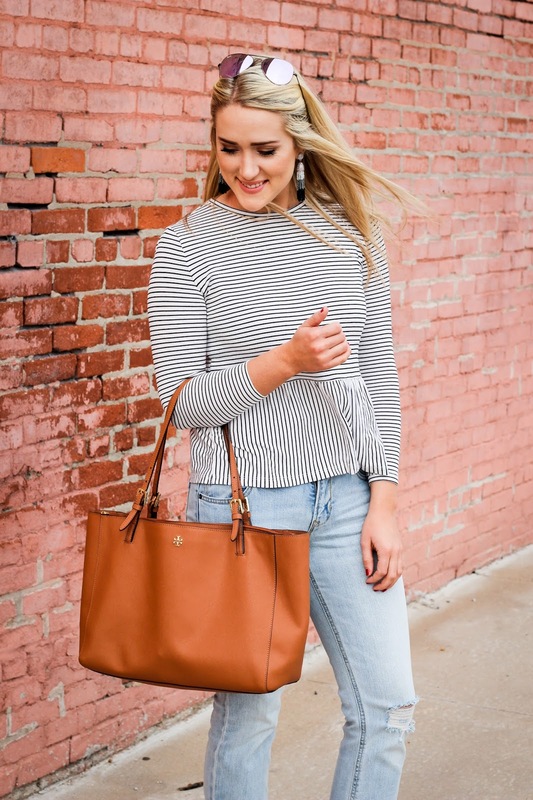 Loft | Extra 60% off sale styles! Old Navy | Up to 60% off entire store! J Crew Factory | 50% off entire site! Nasty Gal | 50% off everything! Boohoo | 50% off everything with code 'Gimme50'! Banana Republic | 40% off with code 'BRNEW'! Lots of good sales going on today! Below I am sharing some items that are on sale that I've worn on my blog the past few months! You already know I have a love for peplum tops! This one is on sale for $17! This exact color isn't currently available, but theres SO many pretty colors available right now! 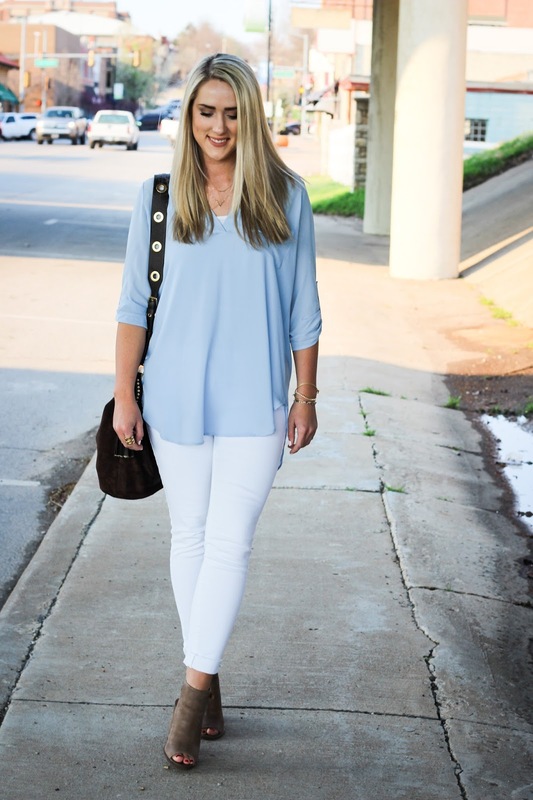 These flare jeans have become a go-to in my closet! 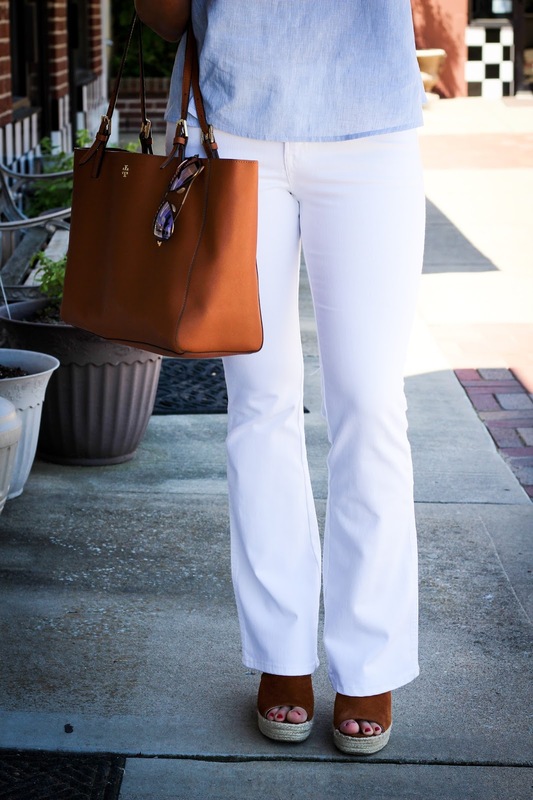 I love these white flares for summer! 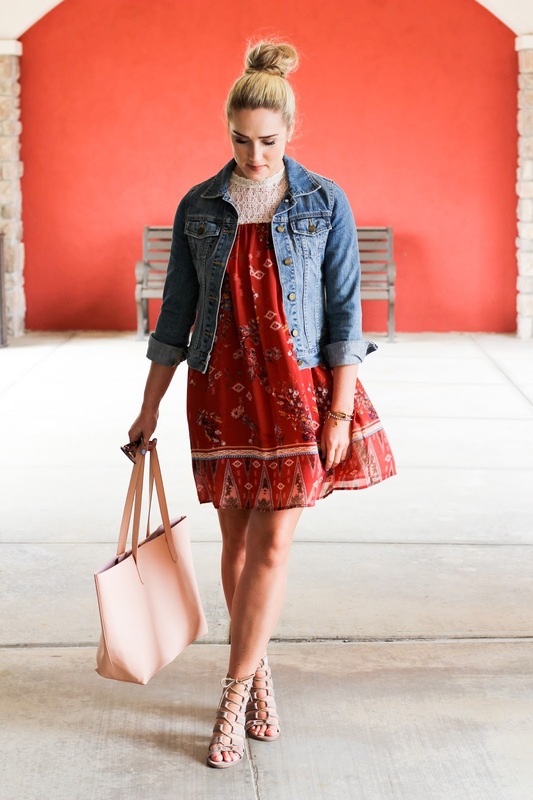 This dress is perfect to just throw on and go! Love pairing it with my denim jacket! Also, this tote is on sale & I love it because it so spacious and I can fit all my stuff in it! These jeans are different, but i really like them! They are super comfy! Obsessed with this top! & these wedges have become some of my faves to wear this season! My FAVE jeans! Love, love, love these! This dress is on sale for UNDER $10 y'all! Major steal! Also, my sandals are 20% off with code 'JULY4'!